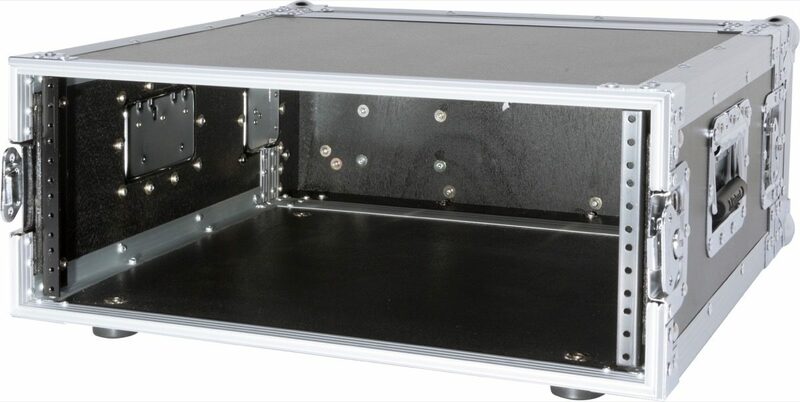 Tough and durable, the Black Series Road Racks are perfect for traveling engineers. 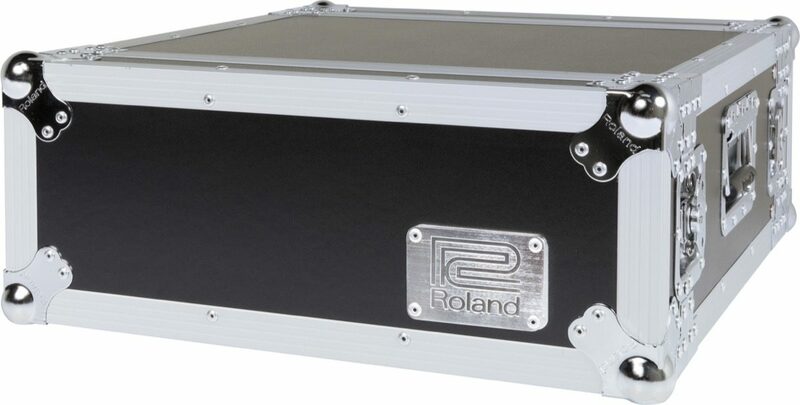 A rugged exterior and steel recessed hardware shield your equipment from bumps and bruises. Ideal for road use, the Roland Black Series Cases are the ultimate protection for your rack gear.